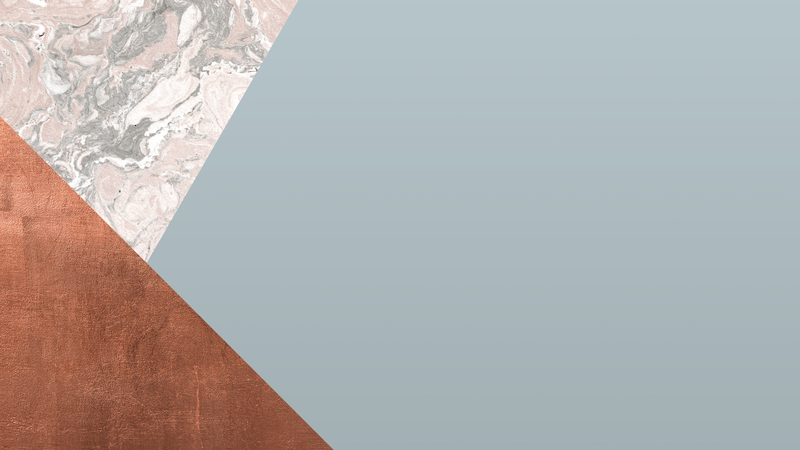 Discover 7 Ways to Live Encouraged, Empowered, and Intentional! It is never too late to become the exceptional person God has called you to be! 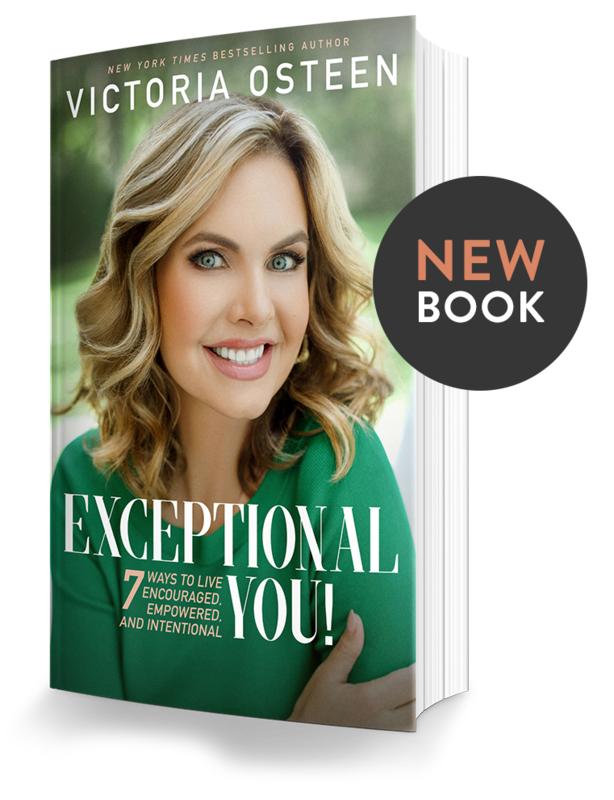 Bestselling author, Victoria Osteen, will show you how to adopt a new way of thinking about yourself and your life that will strengthen your faith, increase your confidence, and bring out the extraordinary person you truly are.